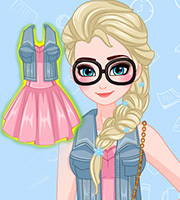 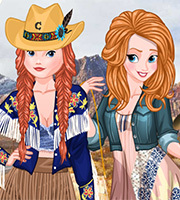 Description: The Ice Princess is one of the most popular girls in the college. 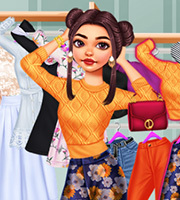 She always looks fabulous, her hair is always perfect, her makeup never fades and she is a real fashion addict. 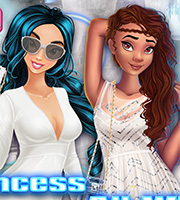 But with the arrival of the new Disney princesses she is afraid that she will become less popular, so the Ice Princess decided that she must do everything she can to stay a college diva.